Dionne Warrick is an American singer, actress and TV show host, who became a United Nations Global Ambassador for the Food and Agriculture Organization, and a United States Ambassador of Health. Having been in a partnership with songwriters Burt Bacharach and Hal David, Warwick ranks among the 40 biggest hit makers of the entire rock era (1955–2012), based on the Billboard Hot 100 Pop Singles Charts. 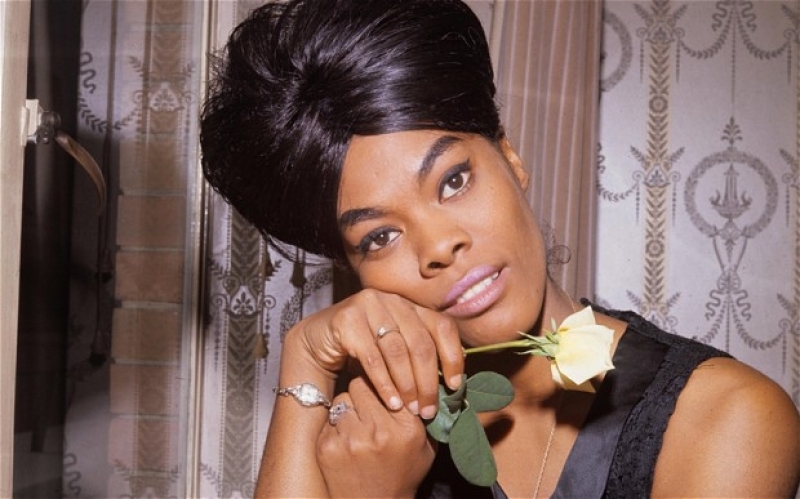 Dionne Warwick is second only to Aretha Franklin as the most-charted female vocalist of all time with 56 of Dionne's singles making the Billboard Hot 100 between 1962 and 1998. She began singing professionally in 1961 after being discovered by a young songwriting team, Burt Bacharach and Hal David. She had her first hit in 1962 with "Don't Make Me Over." 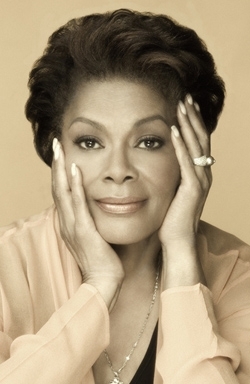 Less than a decade later, she had released more than 18 consecutive Top 100 singles, including her classic Bacharach/David recordings, "Walk on By," "Anyone Who Had a Heart," "Message to Michael,""Promises Promises," "A House is Not a Home," "Alfie," "Say a Little Prayer," "This Girl's in Love With You," "I'll Never Fall in Love Again," "Reach Out For Me," and the theme from "Valley of the Dolls." Warwick, and her songwriting team of Burt Bacharach & Hal David, racked up more than 30 hit singles, and close to 20 best-selling albums, during their first decade together. 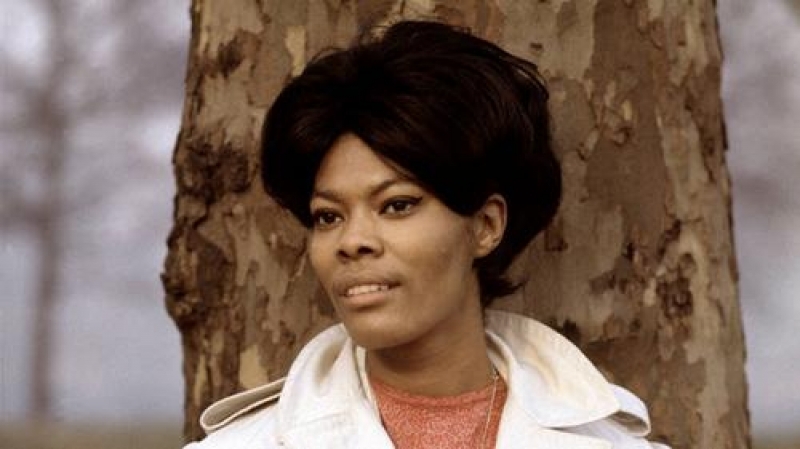 Warwick received her first Grammy Award in 1968 for her mega-hit, "Do You Know the Way to San Jose?" and a second Grammy in 1970 for the best-selling album, "I'll Never Fall in Love Again." She became the first African-American solo female artist of her generation to win the prestigious award for Best Contemporary Female Vocalist Performance. This award was only presented to one other legend, Miss Ella Fitzgerald. 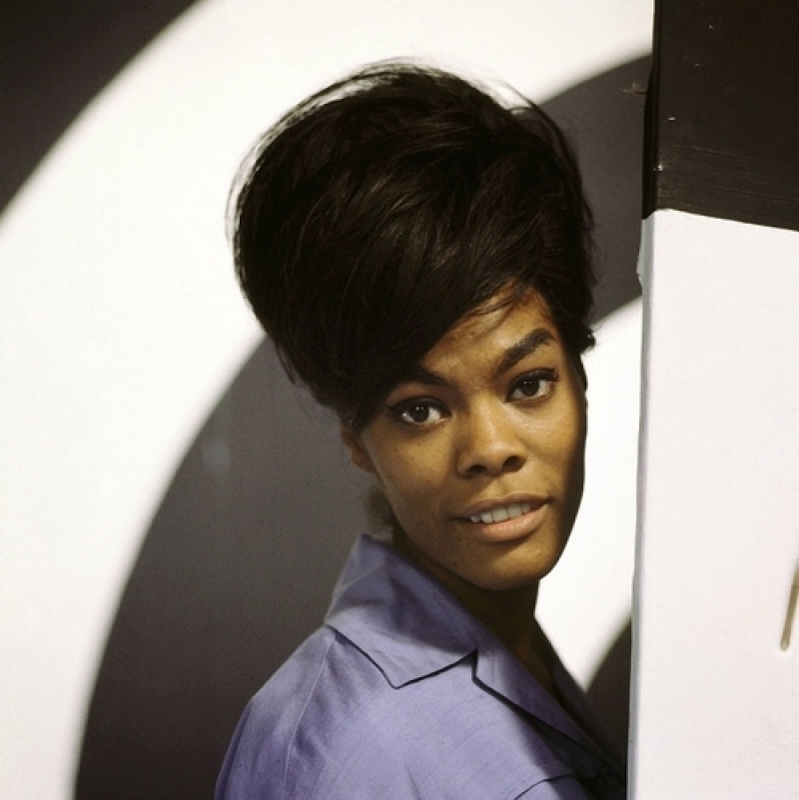 Other African-American female recording artists certainly earned their share of crossover pop and R&B hits during the 1960's, however, Warwick preceded the mainstream success of her musical peers by coming the first such artist to rack up a dozen consecutive Top 100 hit singles from 1963-1966. 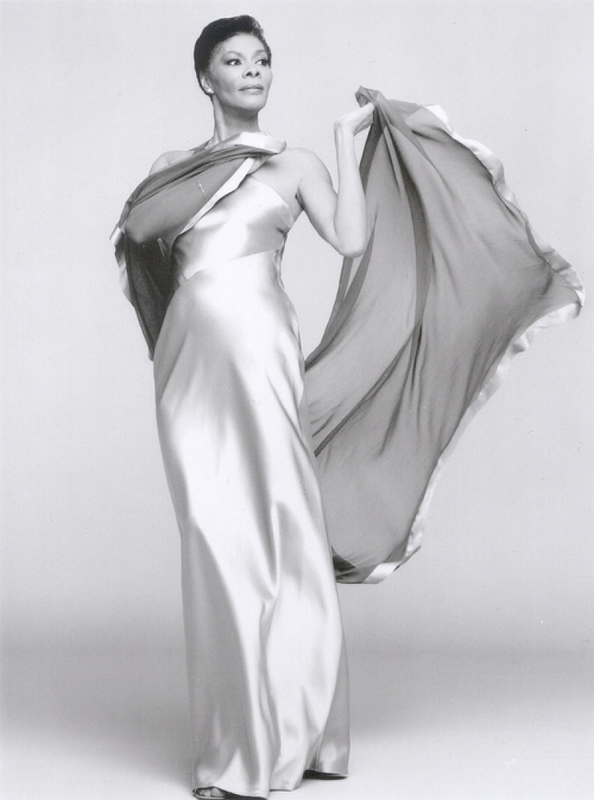 Warwick's performance at the Olympia Theater in Paris, during a 1963 concert starring the legendary Marlene Dietrich, skyrocketed her to international stardom. As Warwick established herself as a major force in American contemporary music, she gained popularity among European audiences as well. In 1968, she became the first African-American female artist to appear before the Queen of England at a Royal Command Performance. Since then, Warwick has performed before numerous kings, queens, presidents and heads of state. 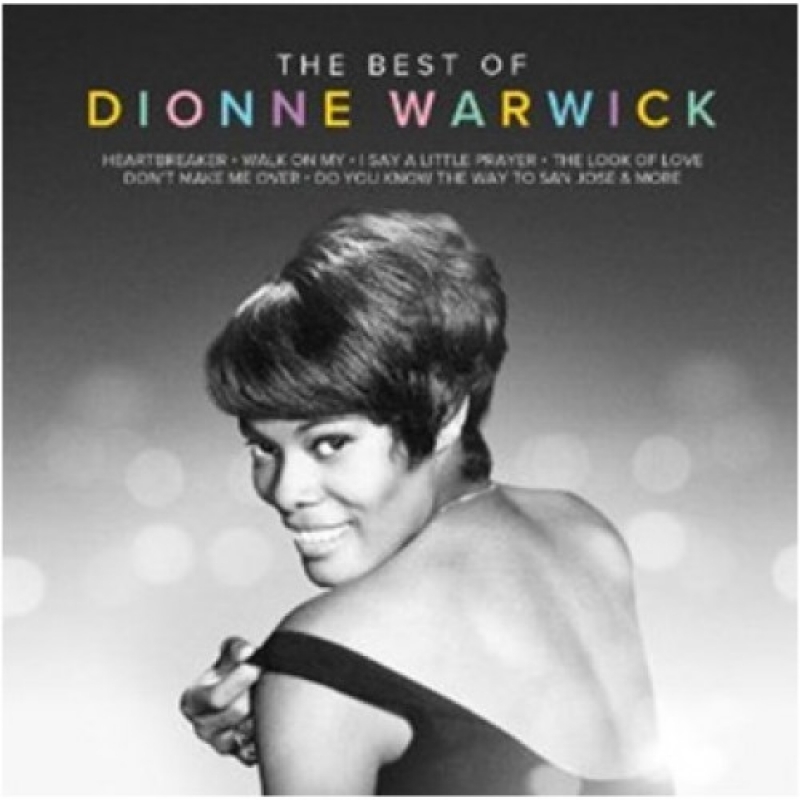 Warwick's recordings of songs such as "A House is not a Home," "Alfie," "Valley of the Dolls," and "The April Fools," made her a pioneer as one of the first female artists to popularize classic movie themes. 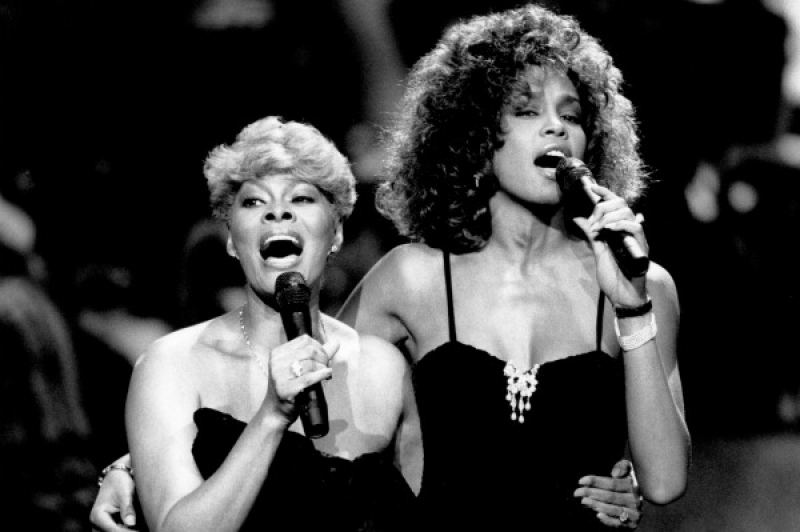 Warwick began singing during her childhood years in East Orange, New Jersey, initially in church. Occasionally, she sang as a soloist and fill-in voice for the renowned Drinkard Singers, a group comprised of her mother Lee, along with her aunts and uncles. During her teens, Warwick and her sister Dee Dee started their own gospel group, The Gospelaires. Warwick attended The Hartt College of Music in Hartford, Connecticut, and during that time, began making trips to New York to do regular session work. She sang behind many of the biggest recording stars of the 1960's including Dinah Washington, Sam Taylor, Brook Benton, Chuck Jackson, and Solomon Burke, among many others. It was at this time that a young composer named Burt Bacharach heard her sing during a session for The Drifters and asked her to sing on demos of some new songs he was writing with his new lyricist Hal David. In 1962, one such demo was presented to Scepter Records, which launched a hit-filled 12 year association with the label. Holland-Dozier-Holland, Jerry Ragavoy, Steve Barri, and Michael Omartian. In 1974, she hit the top of the charts with "Then Came You," a milliion-selling duet with The Spinners. 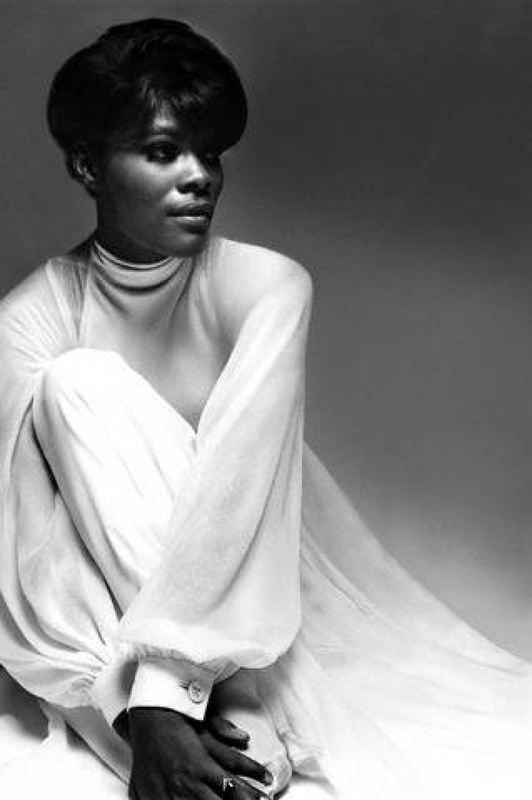 She then teamed up with Isaac Hayes for a highly successful world tour, "A Man and a Woman." making Warwick the first female artist to win the Best Female Pop and Best Female R&B Performance Awards. 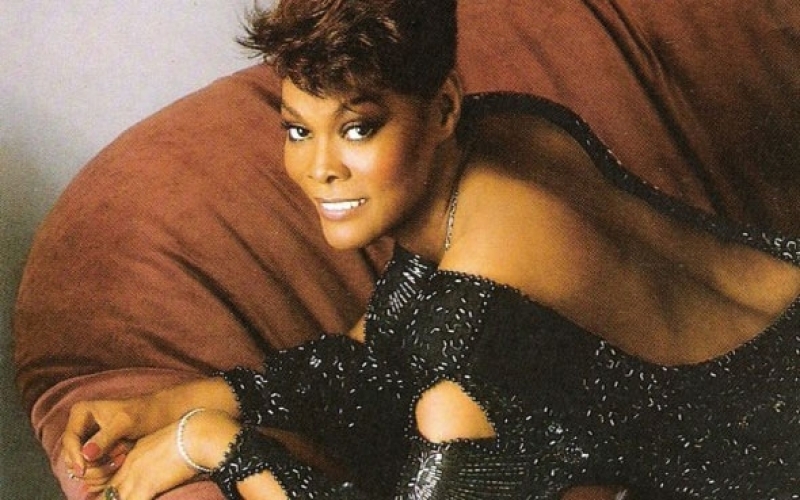 Throughout the 1980's and 1990's, Warwick collaborated with many of her musical peers, including Johnny Mathis, Smokey Robinson, Luther Vandross, Jeffrey Osbourne, Kashif and Stevie Wonder. Warwick was also host of the hit television music show, "Solid Gold." In addition, she recorded several theme songs, including "Champagne Wishes & Caviar Dreams," for the popular television series "Lifestyles of the Rich & Famous," and "The Love Boat," for the hit series from Aaron Spelling. More recently, Warwick recorded an album of duets, "My Friends & Me," for Concord Records, a critically acclaimed Gospel album, "Why We Sing," for Rhino/Warner Records, and a new jazz album, "Only Trust Your Heart," a collection of standards, celebrating the music of legendary composer Sammy Cahn for Sony Red/MPCA Records. More recently, Warwick has added "author" to her list of credits with two best-selling children's books, "Say A Little Prayer," and "Little Man," and her first best-selling autobiography, "My Life As I See It" for Simon & Schuster. She served as Global Ambassador for Health and Ambassador for the United Nations' Food & Agriculture Organization (FAO). 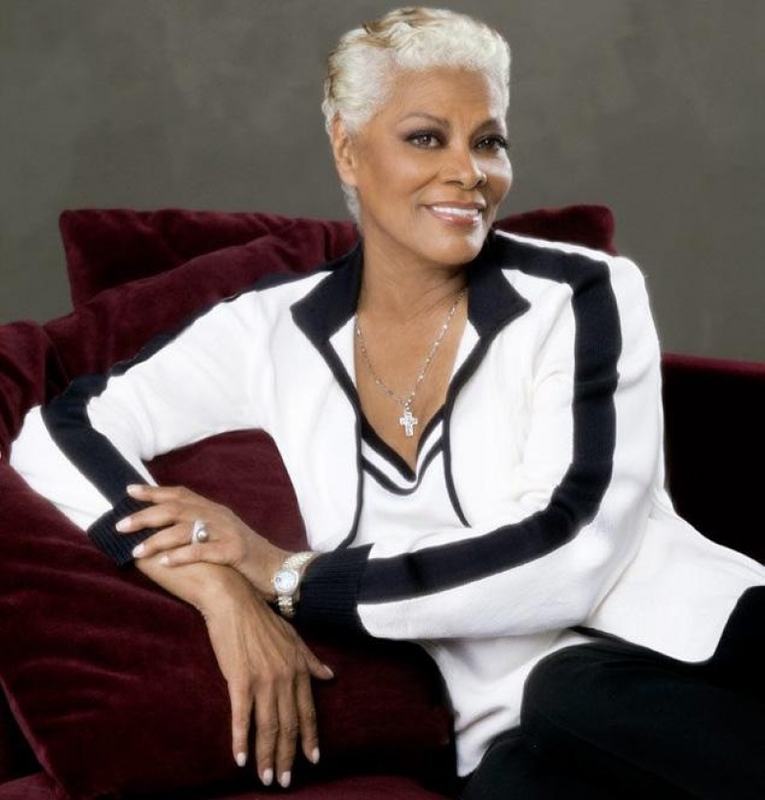 A New Jersey school was named in her honor, The Dionne Warwick Institute in recognition of her accomplishments and support of education. Warwick was also a key participating artist in the all-star charity single, "We Are the World," and in 1984, performed at "Live Aid." Celebrating 50 years in entertainment, and the 25th Anniversary of "That's What Friends Are For," Warwick hosted and headlined an all-star benefit concert for World Hunger Day in London and will continue to do so annually, was honored by the Desert Aids Project with its prestigious 2011 Steve Chase Humanitarian Arts & Activism Award, was recognized by AMFAR in a special reunion performance, alongside Elton John, Gladys Knight and Stevie Wonder at its Anniversary Gala in New York City, and was honored by Clive Davis at his legendary Pre-Grammy Party Gala. Most recently, Warwick was inducted into the GRAMMY MUSEUM in Los Angeles where a special 50th Anniversary exhibit was unveiled and an historic program and performance was held in the Clive Davis Theater, hosted by Clive Davis, Burt Bacharach and Grammy Museum Executive Director, Bob Santelli. 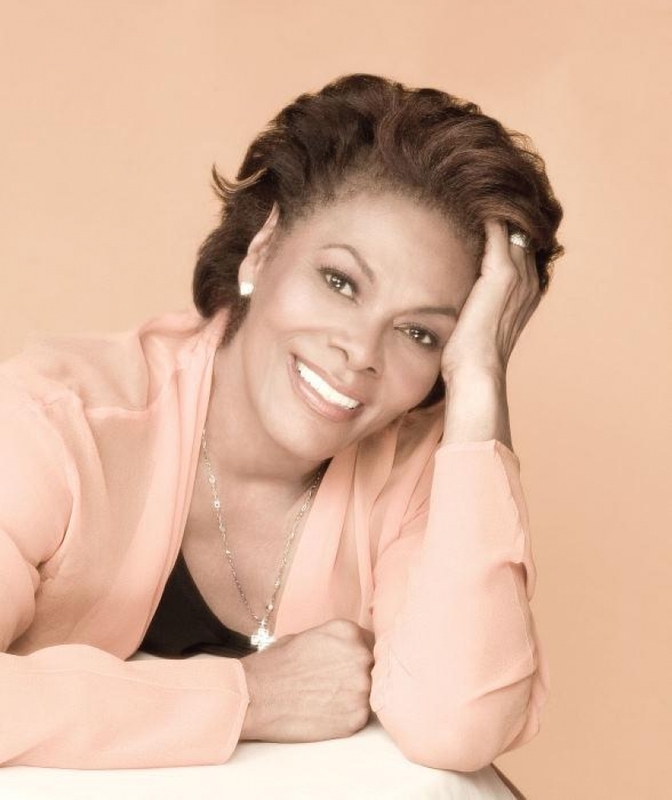 Currently, Warwick just completed recording a new studio album commemorating her 50th Anniversary. Set for release this Fall, the album is being produced by Phil Ramone, featuring special new material written by her longtime friend and legendary composer Burt Bacharach. Warwick's pride and joy are her two sons, singer recording artist David Elliott and award-winning music producer Damon Elliott and her family. Warwick has recently embarked on her 50th Anniversary World Concert Tour which will take her to all continents and countries that she has performed and visited throughout her illustrious and celebrated 50 year career.